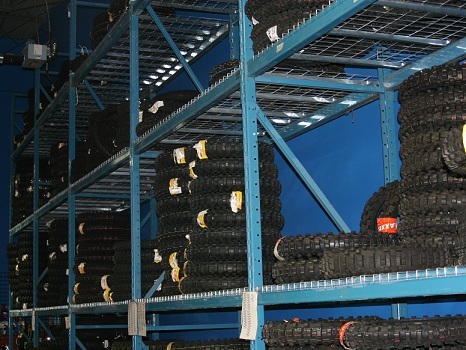 We have been providing offroad products since 1999. 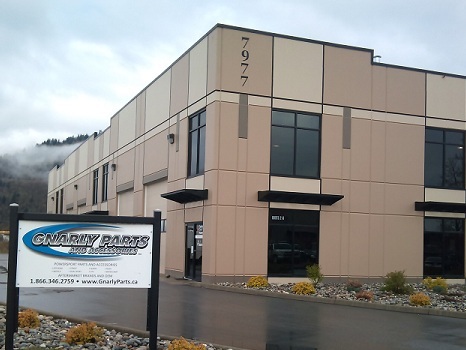 Gnarly Parts and Accessories was established in a small, one room warehouse with one person operating phones, shipping, and receiving. Due to your support and loyalty, we have grown into a company that ships hundreds of products weekly throughout Canada and the United States. 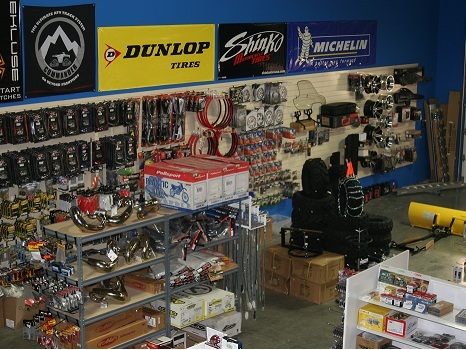 All employees are dirt bike enthusiasts and use the product we sell on a daily basis. We only sell what we would use on our own bikes. We'd like to say thank you by offering the most up-to-date web site with the lowest prices around. Our customers are very important to us and this is another way, we feel that we can offer you better service. And if by chance, there ever is a question regarding the quality of service or the quality of a product, please let us know. We will do everything possible to remedy the problem.